We all know that I own far too much make up. But, with this means that a lot of my makeup ends up just sat around because I am trying out new products. I literally have drawers full of new products for me to try so some things that I like just get forgotten about. So, I did a little digging around in my draws these past few months and I have pulled out some things that I completely forgotten about for such a long time and I have completely fallen back in love with them. So, I just wanted to let you know about them to encourage you to dig through your drawers as well! This is just one of them products that I always go back to. I bought this for the first time nearly 7 years ago. It is such a staple in my makeup collection, I never like to be without one. I recently couldn’t decide on what foundation to try that day so I reached for my MAC Studio Fix Fluid. I forgot just how lovely this is. 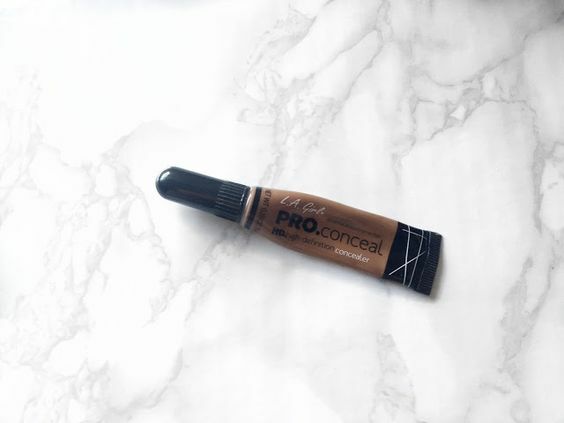 It glides on the skin really nice and offers a nice full coverage without been too thick or heavy. Especially for now in summer I have loads of freckles that come out to play which I like to cover so something full coverage with a lightweight feel is definitely for me. I don’t know anybody who loves makeup as much as me that doesn’t own this concealer. It is super thick and creamy and so blendable. I like to blend this in using a MAC 217 brush and it helps it get in all of the really fine lines. Once this stuff is set with powder there really is no moving it. If you haven’t used this in a long time or tried it out before I highly recommend trying it especially if you like to really cover underneath the eyes. I used to love this stuff to contour with. It is super easy to use because you don’t need a separate brush to apply with and because of the packaging it is great to travel with. I started using this again and started getting so many compliments on my makeup and this was the only change that I had made. 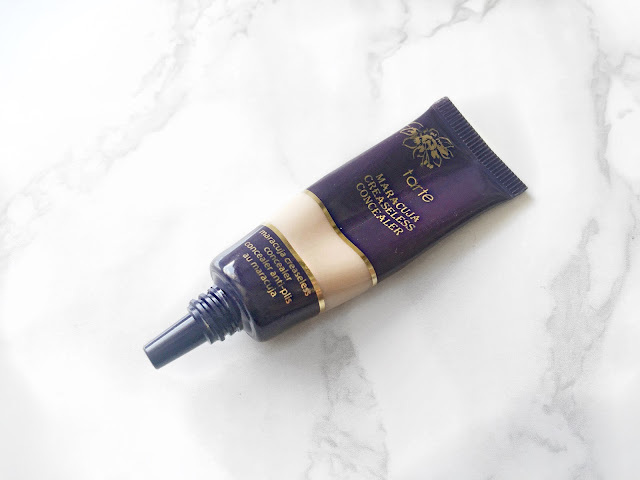 When I use this particularly to contour and bronze my forehead it just gives a really stunning sun kissed look. It doesn’t look too dark and it blends out so evenly. This stuff is super cheap and I highly recommend everybody try it out to contour. 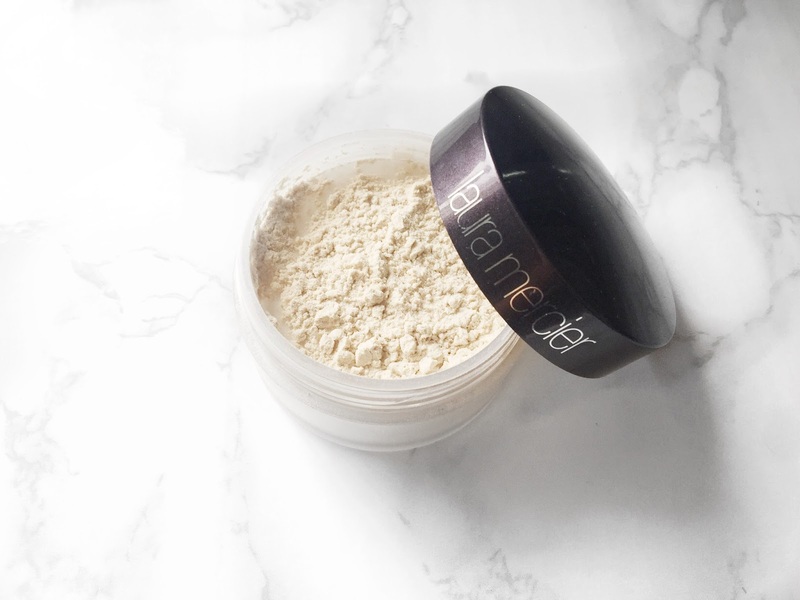 I used to love this powder so much and then I discovered the RCMA No Colour Powder and I kind of ditched this one. Then one day when I was doing my makeup I reached for this again to bake underneath my eyes using my damp Beauty Blender and I completely fell in love again. This one just smooths the whole area and makes it look so stunning. You couldn’t see any imperfections when this was on and it just made it look airbrushes and really soft focus. I still love the RCMA for using all over my face but when it comes for baking I like to use this stuff. I first bought this years ago and believe it or not I have used it so many times that I can’t even count and I am still on the first tub of this stuff. I have reached pan on it now and I know for sure I will buy another one. I dug this out because I wanted to use this to help blend in my contour. Using something as smooth and creamy as this really helps to blend in emollient products. And sweet Jesus I forgot how much I loved it. I have used every single day for well over a day now. I honestly don’t know why I stopped using it. It blends out makeup seamlessly and also on days where I don’t want much makeup on I will just take my Beauty Blender and lightly dip it in and the just pop it on my high point and it just makes me look so sun kissed. Let me know if you have rediscovered anything you used to love recently down in the comments because I would love to hear from you. I will link to everything below and also if you click on the name it will redirect you to the page! I also rediscovered Studio Fix recently! I loved it a while back, last year sometime and then stopped using it. I tried it again the other day and fell in love with it all over again.